4k00:104k Wave Light Streaks Abstract Animation Seamless Loop. hd00:40Abstract background with animation waving of beautiful wave. Animation of seamless loop. 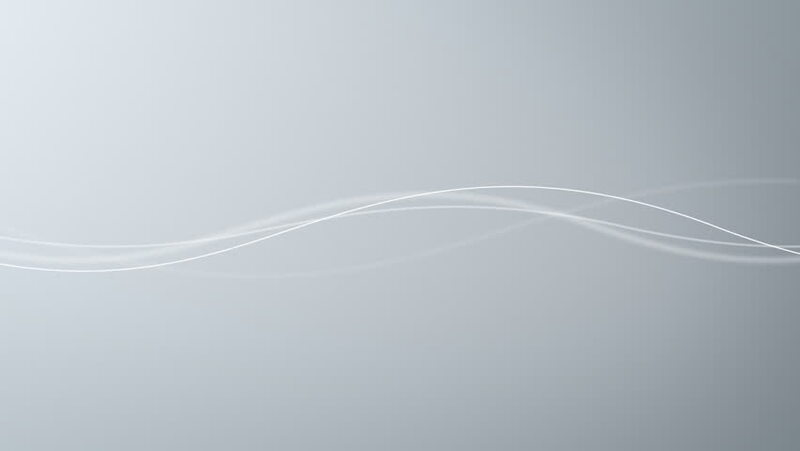 hd00:25Abstract waving background. Seamless loop. Available in various colors - check my profile.